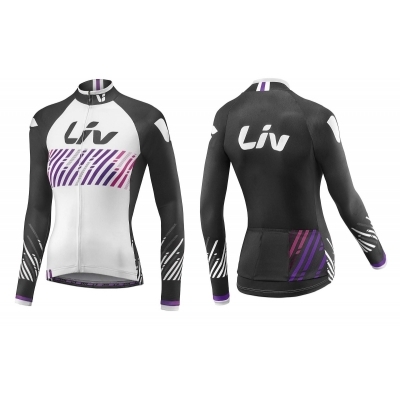 Liv Beliv Long Sleeve womens cycling Jersey features a full zip, TransTextura. 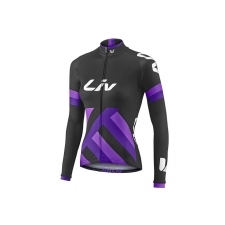 Match it up with Giant BelivShorts for the complete Pro look! 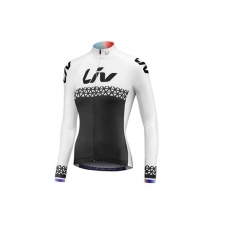 Buy your Liv Beliv Women's Long Sleeve Thermal Jersey from GiantBikeSpares.com.